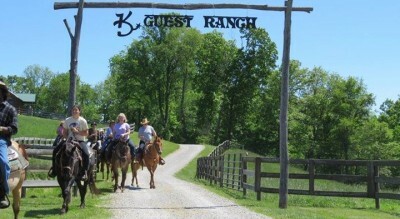 Come and see us at KD Guest Ranch, where you can experience a western style dude ranch in the rolling hills of southestern Ohio. 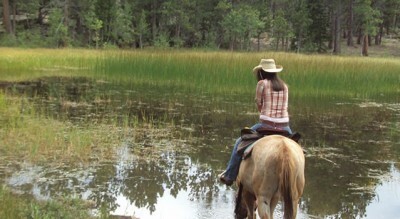 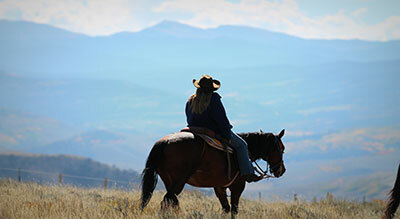 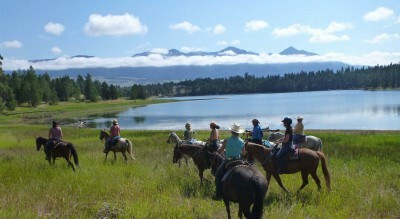 Enjoy horseback riding, cattle drives, and team penning, relax in a log cabin, savor home cooked meals, and take in the view from the lodge. 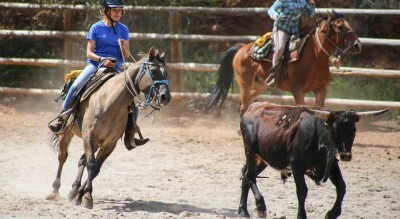 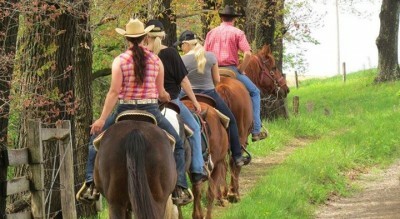 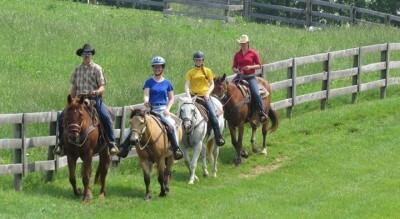 Guide to Ohio Dude Ranches that feature ranches with horseback riding, horseback instruction, trail rides and a lot more. 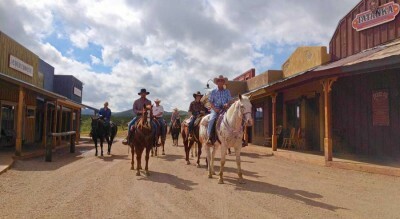 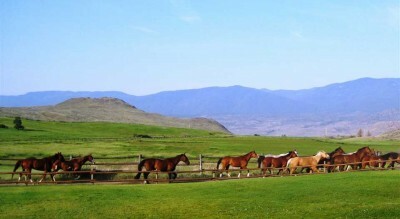 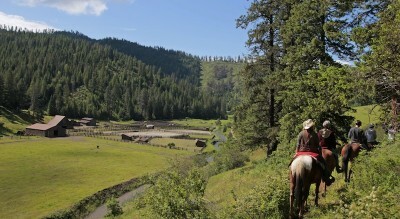 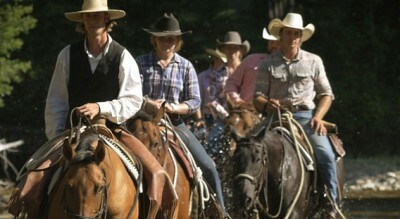 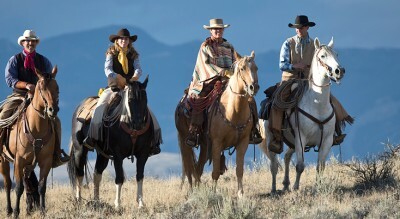 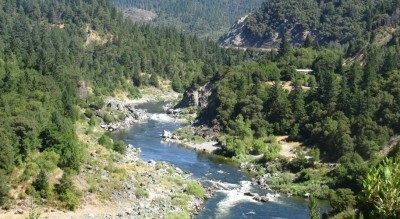 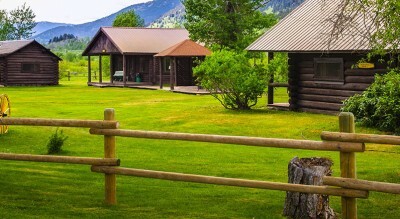 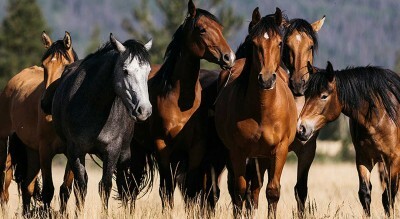 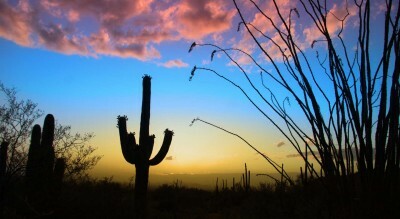 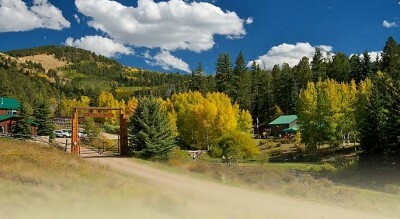 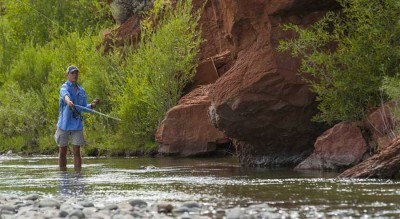 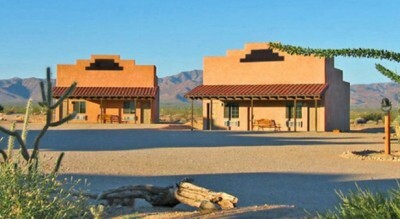 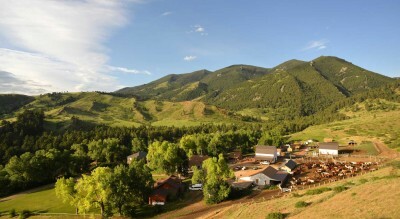 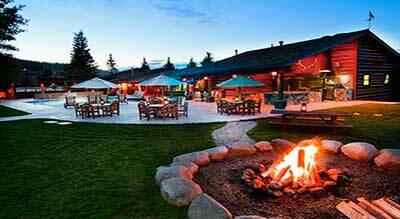 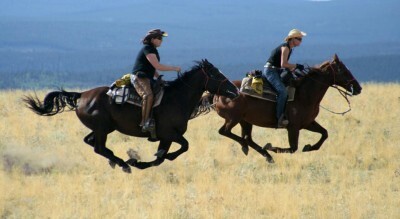 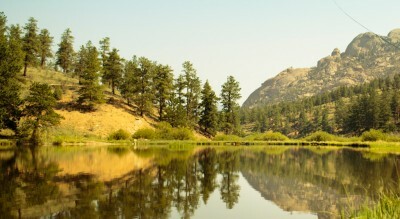 Member dude ranch on DudeRanches.com.